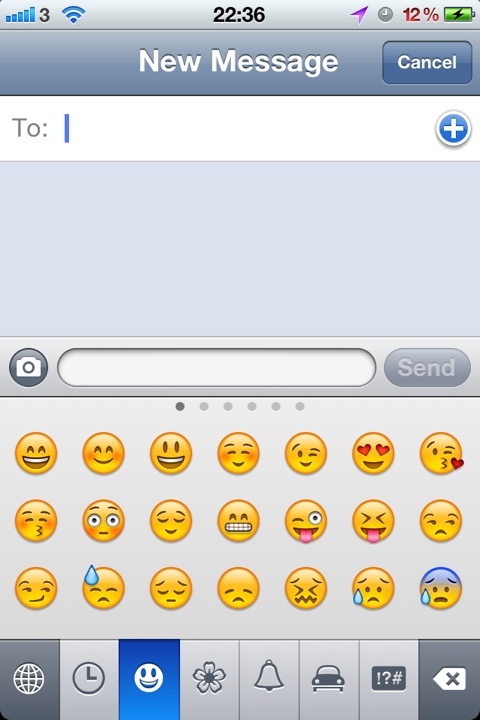 Now you don’t need an App to enable the Emoji keyboard on your iPhone! 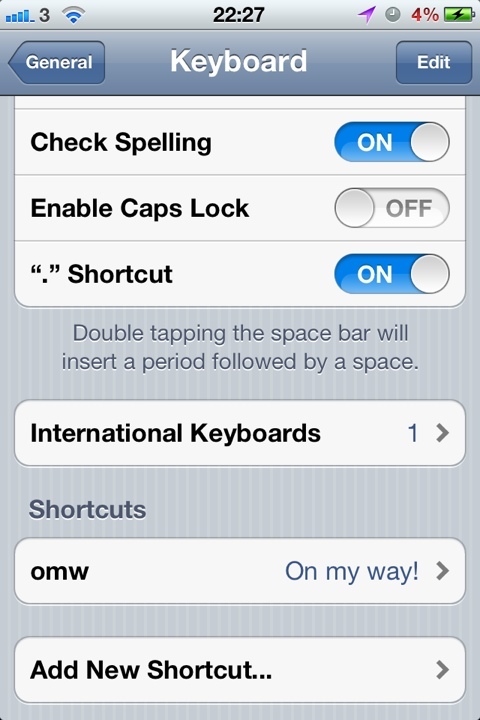 Then when you are writing a text or an email, you select the globe button and choose which icon you want to use! 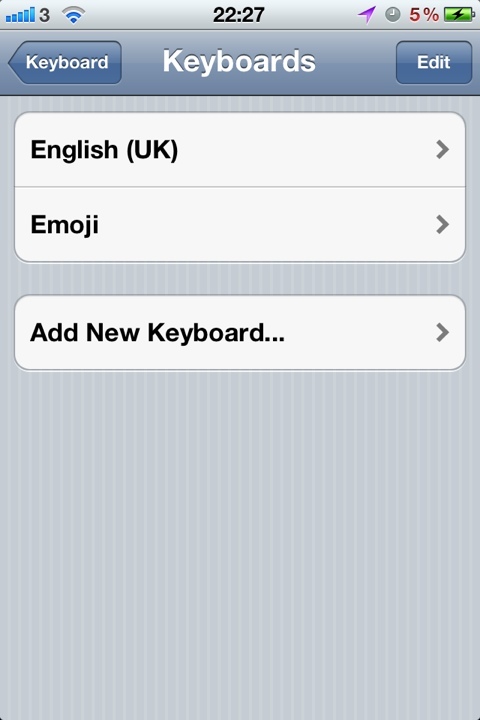 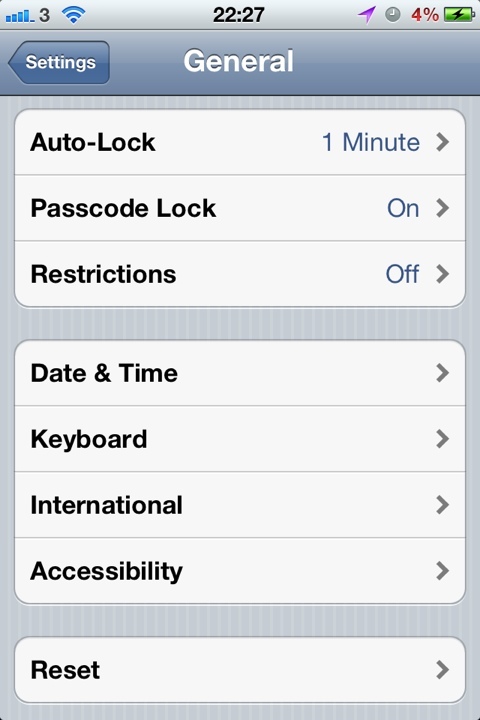 Only downside is that the Emoji icons can only been seen by iPhones and iPads.